Hambrook is now 7 Days fishing. Home / Updates / Uncategorized / Hambrook is now 7 Days fishing. 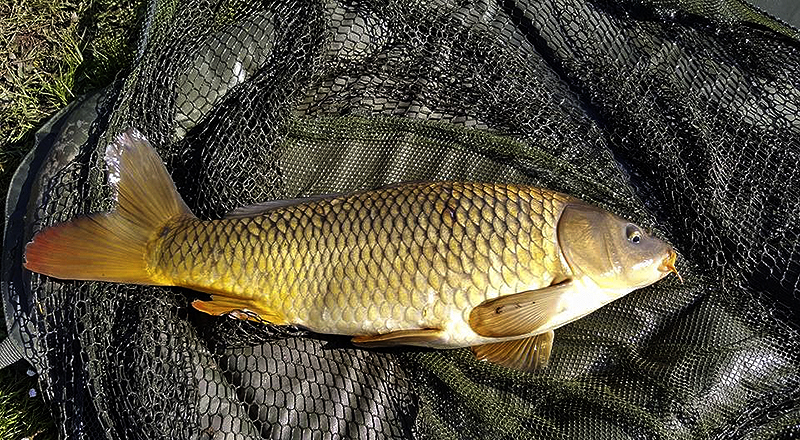 Members we now have 7 day fishing over at Hambrook so please enjoy the Venue and news from Terry the Carp on a sunny warmish day are feeding and a very nice Large hybrid Carp/koi mix was caught in the shallows, so get your nets wet and enjoy a days relaxing fishing at a great venue. 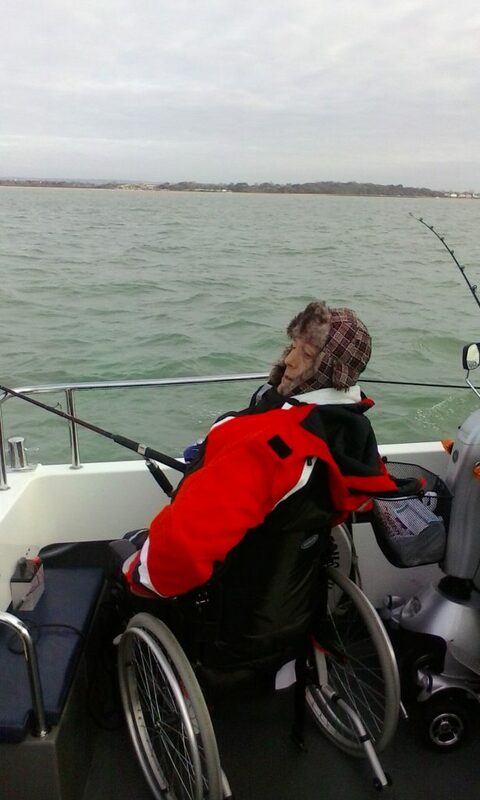 nice two fish Mark and thank you very much for the update on wheelchair access as was planning to go over this week so will give it another miss sadly……………. 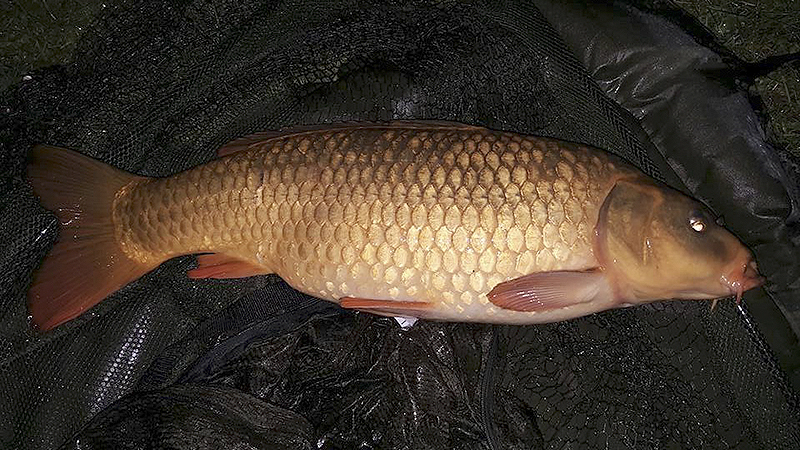 The carp have started to feed at Hambrook, Managed to bank two here is one of them caught at about 11pm last night. It is very very muddy at the mo and certainly not wheelchair friendly.